MARS On Yonge Street and More! Muskoka Algonquin Runners was at the Yonge Street 10K this weekend. 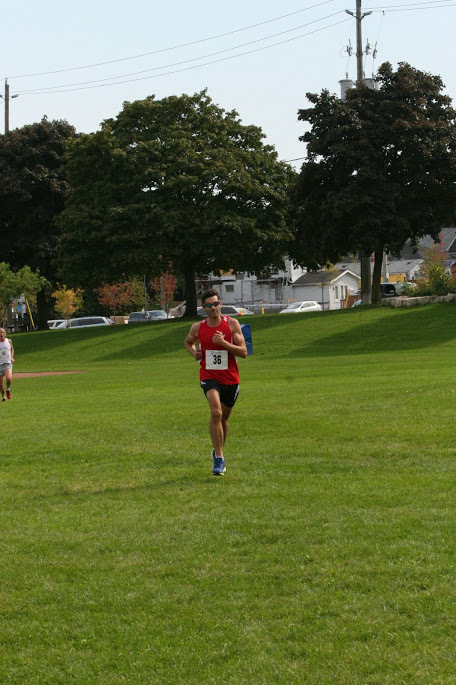 We spotted some awesome runners from Muskoka there. MARS continues its challenging spring this week with Snowstorm Yasso 800s this morning. The club welcomed new members this morning. If you can run 800s in a blizzard you belong on MARS. Welcome Chris and Rebecca! Check out the calendar for details of all runs. There is still some space at Craftsbury High School XC Camp in Vermont. The camp runs June 29-July 5. We depart the morning of June 28. Camp details can be found here. Contact us to inquire about space in our vans to get to the camp. 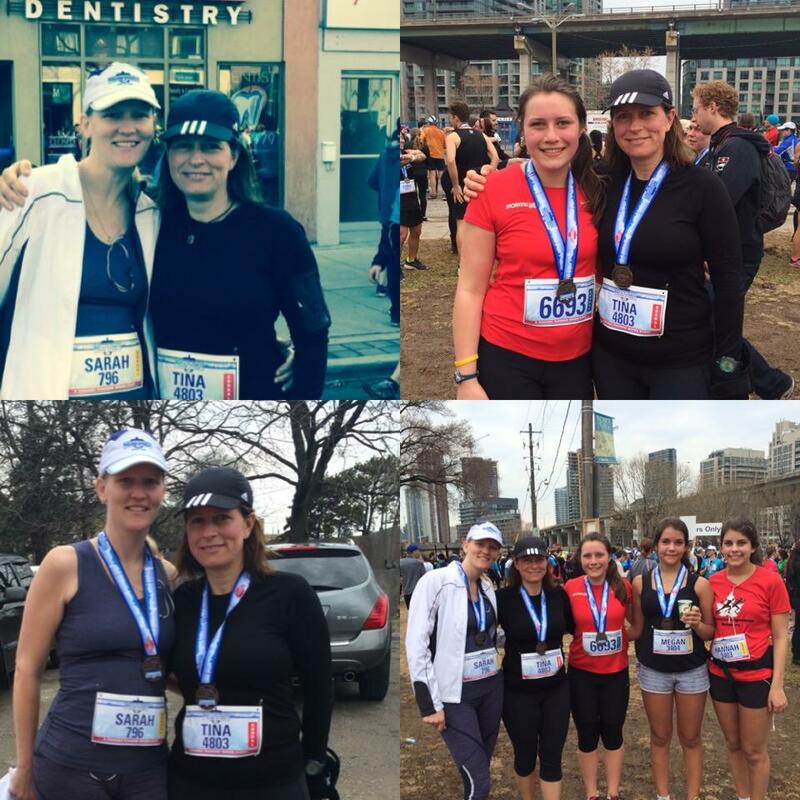 MARS is going to the Toronto Marathon/Half Marathon on May 4. Details here. This Thursday is our next Run To The Pub event. Meet 4:30 pm at River Mill Park for a run and/or 5:30 pm in the pub. Memberships available inside the pub from us. It is also a MARS birthday this Thursday. Happy Birthday Lowell!